The 12th acrylic panel in the series! 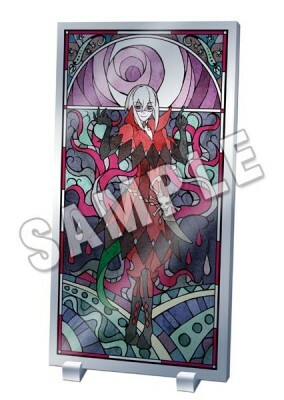 This acrylic panel features Firi from "Lamento -BEYOND THE VOID-!" A stained-glass style reproduction of the original illustration by Uiro Yamada. It looks absolutely beautiful when illuminated from the back.